The painted panels made for use in Byzantine and Orthodox churches and for prayers at home are perhaps the most effective and enduring form of religious art ever developed, and also perhaps one of the most mysterious. The peaceful, clear imagery found within them can be appreciated on both a religious and a secular level. This book will look at icons in the context of the history of Christianity and examine all aspects of the production and power of this distinctive art form. Based on an analysis of British Museum examples that have been carefully studied by restorers, Robin Cormack explains how icons were made, framed and displayed. He explores their subject matter, showing how scenes can be identified and how the iconography developed over the centuries and examining the role of portraiture. 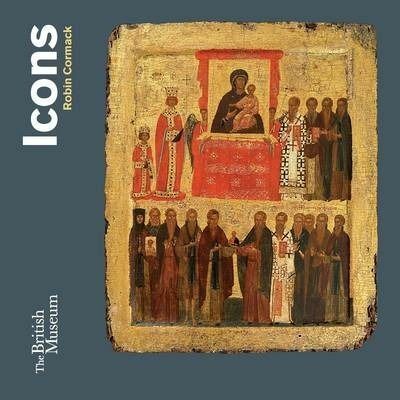 Icons is illustrated mainly with Cretan, Greek and Russian examples from the British Museum, which holds Britain's foremost collection of icons.